Located at 157 East 86th Street, The Commons is just steps from the 4-5-6 subway and right in the heart of New York's Upper East Side. We are within easy walking distance of Whole Foods, Barnes & Noble, Shake Shack, The Metropolitan Museum of Art, The Guggenheim, and many great stores and restaurants. 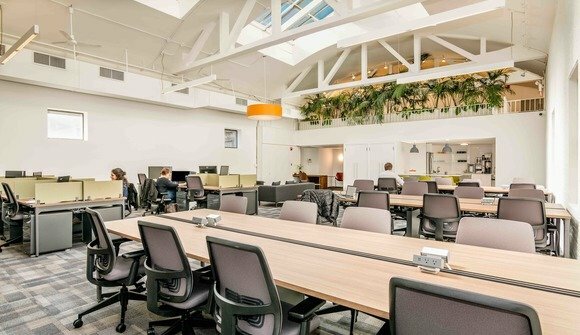 Our well-appointed workspaces, set under 20 foot vaulted ceilings and skylights, are perfect for growing businesses, freelancers, and entrepreneurs. 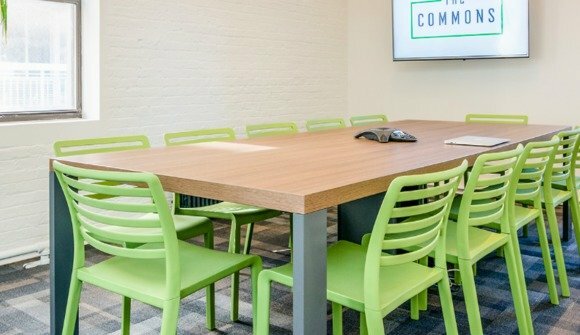 The initial launch of The Commons features dedicated desks and open coworking, including lounges, workbar, and mezzanine.